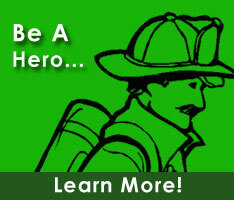 Warren is currently a member of the Rehoboth Beach Volunteer Fire Company. He holds the positons of Executive Manager within the DVFA Executive Officials. He also serves on the Law & Legislative, Revolving Loan Fund, Resolutions, Web Page, DVFA Conference, Partners in Progress, and Future Radio Fire Service/ EMS committees. Warren is also a life member of the Elsmere Fire Company. He rides out of the Rehoboth/Lewes combined station 3 in Angola. He is Past President of the DVFA and NCCVFA. He is also a Past Chief and Past President of the Elsmere.